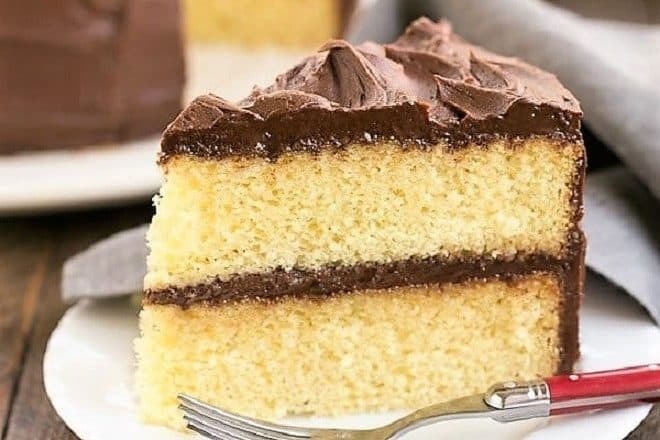 When Bill’s birthday rolls around, he invariably requests this Perfect Yellow Cake Recipe and I love icing it with a dreamy Chocolate Buttercream Frosting! 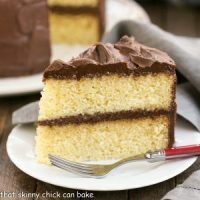 This Perfect Yellow Cake Recipe with Chocolate Buttercream was hubby’s birthday cake again this year. Even though he is a chocoholic through and through, he picks a cake he knows Miss Katie would love. It’s no wonder she has a sign above her bed that reads “The Queen’s Bed” in curlicued calligraphy. I used the exquisite Smitten Kitchen’s yellow cake recipe. Made with buttermilk, it’s sweet and tender with a fine crumb. The whole family gave this rave reviews!! Whenever I make a yellow cake, it must be paired with a rich, chocolate buttercream frosting! Chocolate rules for the majority of the family and, to tell the truth, this is a magical pairing. 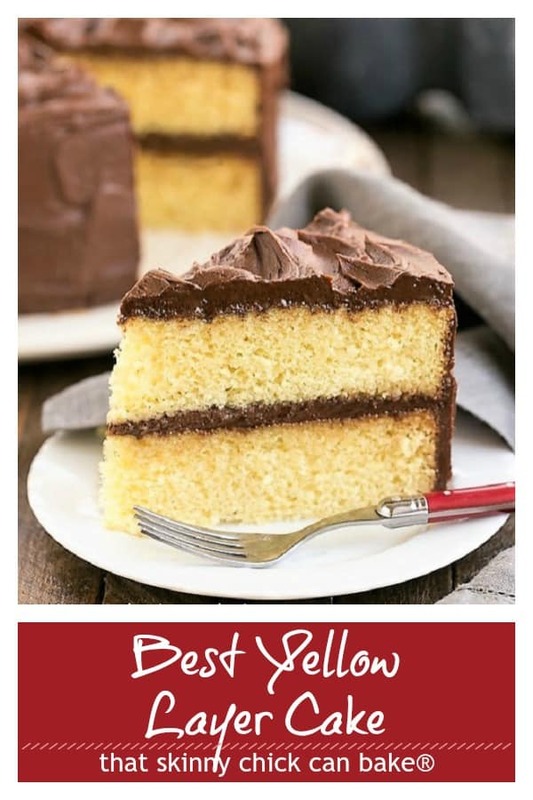 So if you have a birthday celebration on the horizon, I recommend this terrific combination, the perfect yellow cake recipe with a fudgy frosting! PRO-Tip: I like using a kitchen scale to divide my cake batter so that the layers are even. If the layers are rounded, trim the tops off so you’ll have a flat surface to frost. If you trim the cakes, put the bottom side up so you’ll have less crumbs to deal with as you frost. You can also do a crumb coat, which is a thin layer of frosting over the top and sides of each layer. Chill so the frosting hardens a bit, then frost as desired. Make sure your layers are completely cooled before frosting. 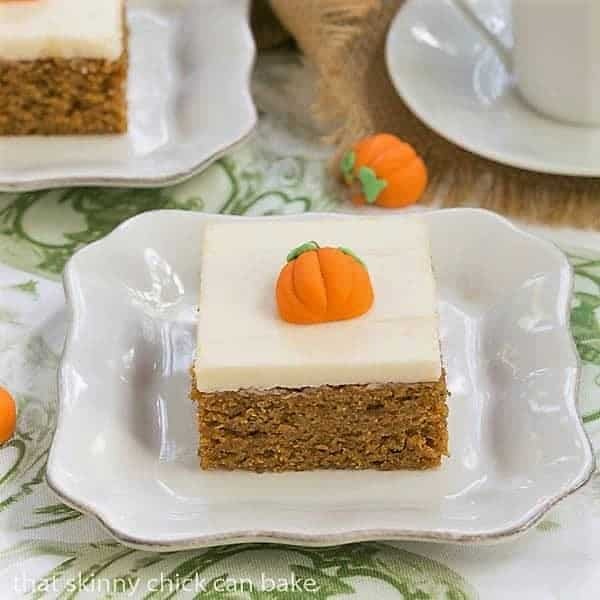 I place the bottom layer of the cake on the serving plate, then I like to tuck little strips of parchment or wax paper around the perimeter to catch any frosting drips that might land on the cake plate. yum! Love your beautiful glass cake stand. This looks great! Such a classic dessert! Lizzy this cake sounds wonderful! Especially for a Birthday! The frosting looks so fudgy, and would be perfect with that delicious butter cake! Happy Birthday to your husband! I’ll bet he loved the cake :)! An amazing looking cake, so gorgeous! I’m new at blogging and first of all love the title of your blog. 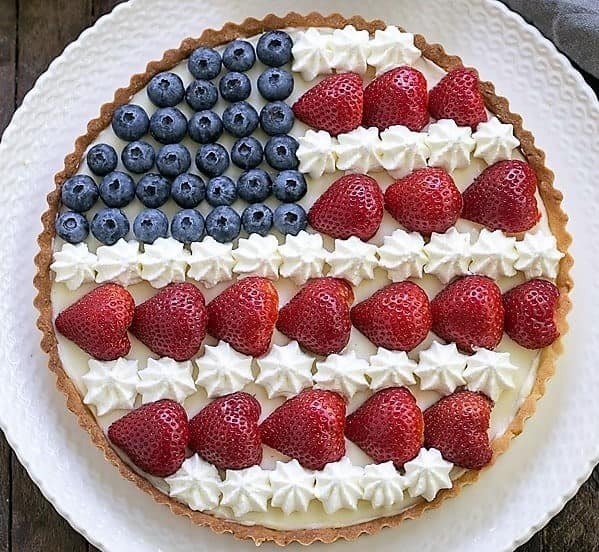 Second, this cake looks perfect to me. I’m your newest follower. Lizzy – it looks beautiful – as do all of your creations! I know I would love this cake too. 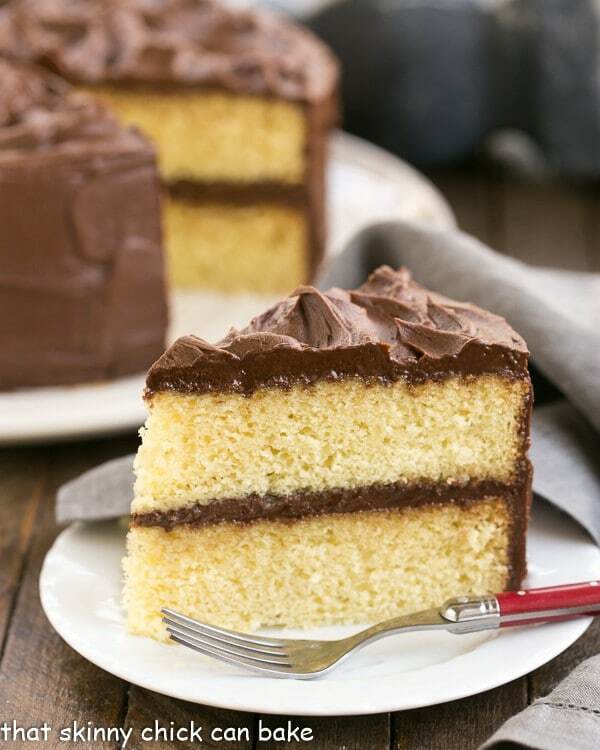 Yellow cake and chocolate frosting just go together perfect in my book. It was sweet of your hubby to think of what his “little queen” would want..lol. 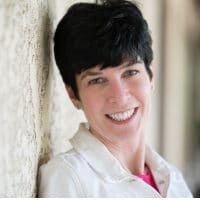 Happy Birthday to you hubby, Lizzy! 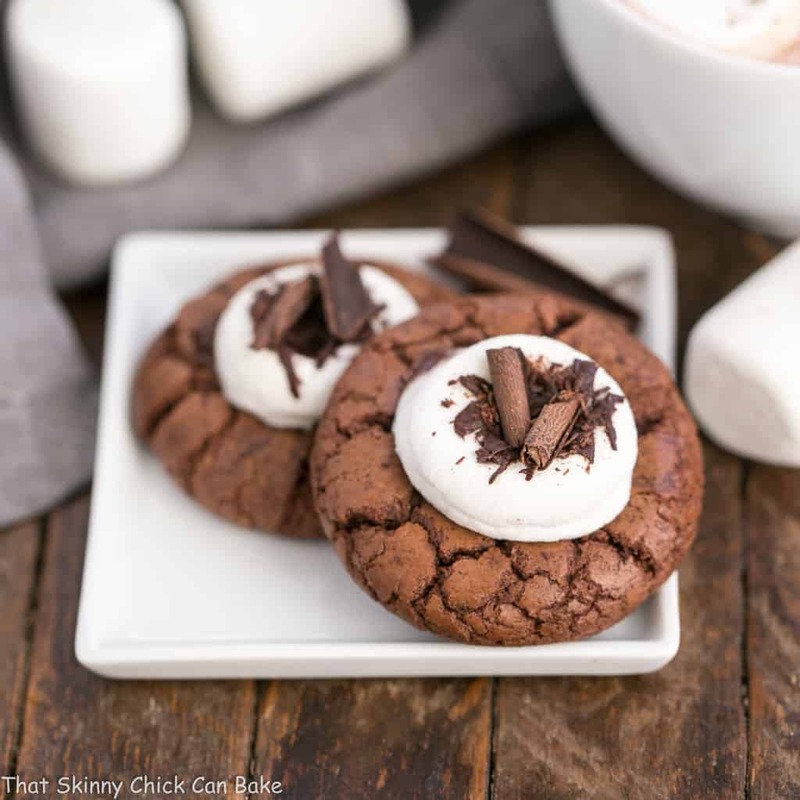 Oh my gosh, that icing…wow, it’s picture perfect! Lucky Hubz! Happy Birthday to your husband…Looks amazing…My mom used to make this cake for all of our birthdays, but she made the fudge icing with only cocoa powder. One of my favorite combinations, leftovers – please send them this way. This is such a classic cake and perfect for a birthday. It looks beautiful to me. Happy Birthday to your husband! I love yellow cake and this looks perfect! Will definitely be trying this recipe. Thanks! That cake looks delightful! I love 3 layer cakes and yellow cake with chocolate icing is one of my favorite combos too. It just says “birthday” to me! Hope your hubby had a great day! the cake is so beautiful. love the chocolate fudge frosting. have to check the yellow cake, love the sound of a buttermilk cake. This is the birthday cake of choice in my family! We are all about the yellow cake and chocolate frosting. Thank you so much for sharing with me tonight. I always know I will find something that will make me smile! Your sweet and creative spirit brings me such happiness. I hope you have a great day tomorrow full of hope and love. Birthday wishes to your husband….cake looks perfect and yum….love that icing….looks drool worthy…. I can see myself eating that frosting with a spoon! And your pictures are very nice. Out of all the desserts I make, yellow cake is my favorite! 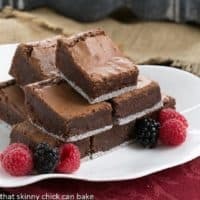 This looks so delicious and the fudge icing sounds incredible! What a beautiful classic cake! The frosting sounds so decadent with all that cream. Who wouldn’t want to eat it by the spoonful? This is such a classic flavor combo. 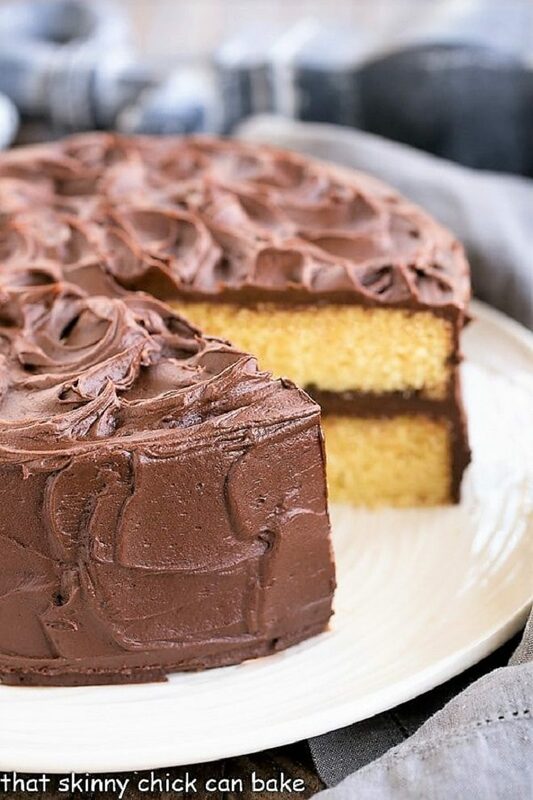 It doesn’t get much better than classic yellow cake with chocolate frosting. It definitely screams birthday! Happy Birthday to Bill and how sweet that he picks a cake that your daughter loves. WIth this cake (with regard to consistency), do you recommend doing a crumb-coat, refrigerating and then doing the actual frosting layer? Thanks! PS: Skinny chick? Do you eat your own baked goods? I did not do a crumb coat, but it certainly wouldn’t hurt. I usually just sample a sliver. For the most part, I have pretty good will power, but if I don’t, I just make sure to get on the treadmill that day 🙂 Hope you enjoy the cake! I’m so glad it was a success! Thanks for taking the time to let me know, Jay! I would be licking the spoon for both the frosting and this cake! YUM! I use salted butter unless stated otherwise. I usually adjust the salt in the recipe if my inspiration calls for unsalted butter. 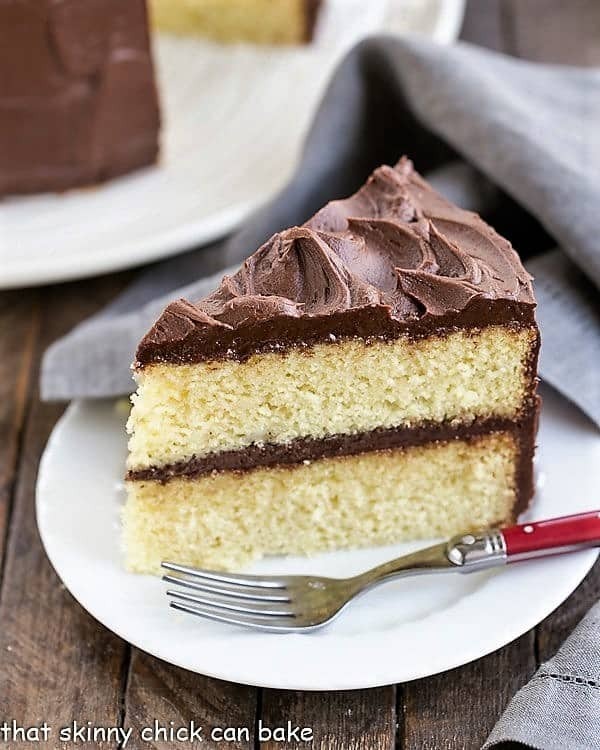 The perfect yellow cake + chocolate buttercream combo! 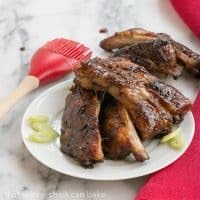 Such a great recipe to have on hand. I love the chocolate buttercream too. Great pairing for sure. Thanks for sharing. My kids loved this! 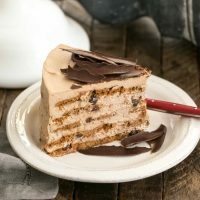 Such an amazing cake recipe! 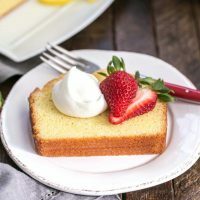 Yellow cake is my fave- this is a great recipe! It’s the most delicious cake, I love making it.